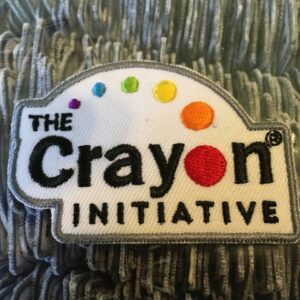 Join C4 Belts in celebrating Earth Day, by supporting The Crayon Initiative recycling unwanted crayons into unlimited possibilities for children. 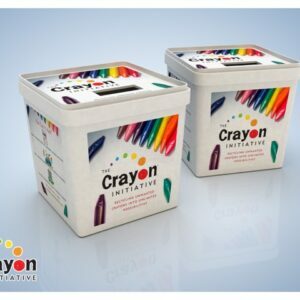 Ways You Can Make An Impact! 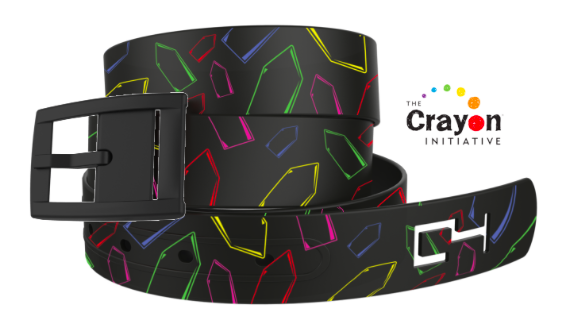 Each time you purchase a belt from our limited edition The Crayon Initiative collection, C4 Belts will donate $10. 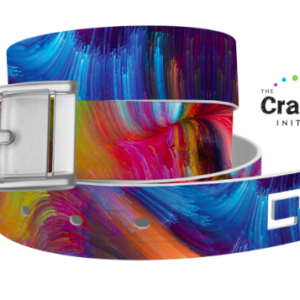 C4 Belts will be supporting The Crayon Initiative Golf Tournament on Monday on 5/8 at the Crow Canyon Country Club in Danville, California by sponsoring a hole! So if you are in the area register and play golf! Show your support … stop by and say hi, sport your belt, and play a round! Be careful! They’re Hot!… out of the C4 Belts kitchen that is. Catch these new trendy prints before anyone else!